APC factions in Kwara trade words - The Liberty Times™ Nigeria | @TLTNEWS247 Where the world listens to the Nigerian voice! 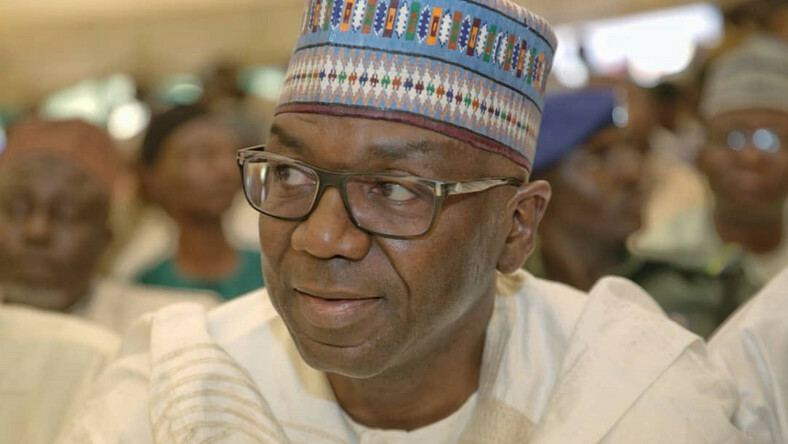 The two groups laying claim to being authentic members of the All Progressives Congress (APC) in Kwara State continued yesterday their verbal assaults flowing the release of the names of candidates for the March 2 gubernatorial election. Like it did when it released the names of national assembly candidates in the state, the Independent National Electoral Commission (INEC) published the names of candidates submitted by the National Executive Committee of the party, but with a remark ‘court order’ against such names prompting many to conclude that the legal battle over the authentic candidate might not have been settled. However, Ambassador Yahaya Seriku, director general, Kwara Central, Abdulrahman AbdulRazaq Campaign Organisation, in a statement made available to journalists in Ilorin, said the publication of the names meant the end of the road for the other group led by Alhaji Ishola Balogun-Fulani. Seriki described the development as “victory for the rule of law, reason and popular wish of the people”, and expressed gratitude to Kwarans who had continued to believe in the struggle despite several attempts to sabotage it. He said further: “We will not disappoint you all! Now that the INEC has finally spoken, we urge the saboteurs to change their ways. If they don’t, they risk facing the treatment appropriate for persons who frustrate peaceful change because nobody, however power he thinks himself to be, can stand in the way of the Almighty God.